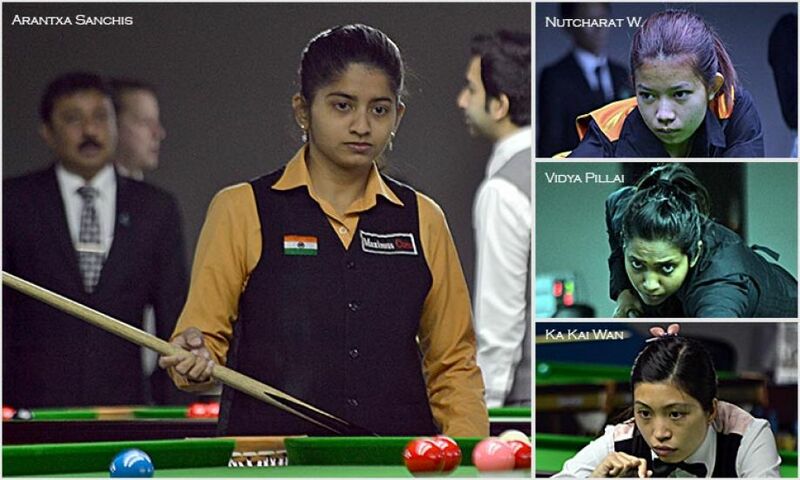 Arantxa Sanchis from India paved her way to the quarterfinal clash with Waratthanun Sukritthanes of Thailand after defeating two-time runner-up Anastasia Nechaeva 4-3 in 2017 IBSF World Women Snooker Championship held in Doha, Qatar. Arantxa started the first frame with one-sided affair 63-2 to established 1-0 lead. 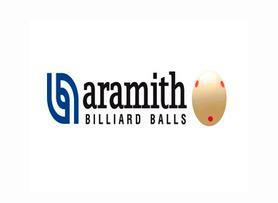 However, Anastasia soon turned the table by winning next frame to level it. After that, both won alternate frames to enter in the deciding frame, where Arantxa managed to dominate the frame by 66-15 and stepped in quarter-finals. Another Indian women player Vidya Pillai also secured quarter-final berth after defeating her compatriot and Last year’s No.2 Amee Kamani 4-2. Vidya will now take on former World Champion Ng On Yee of Hong Kong. Two other quarter-final matches shall be played between Tatjana Vasiljeva of Latvia against Nutcharat Wongharuthai of Thailand; and the other one between defending champion Wendy Jans against Ka Kai Wan of Hong Kong.